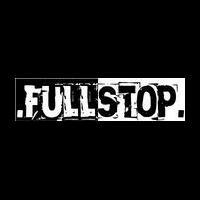 Full Stop is a rock band that began in A Coruña (Spain) in 2007. The first three members of the band were: Aty (drummer), David (guitarist), and Jorge (guitarist). The vocals for the songs would come later when Diego joined the group. Diego's vocals, along with his guitar, would be the final touch to what would be called Full Stop. The arrival of Ana (bassist and keyboardist) in 2008 would complete the group permanently. This ranking lists all the songs written by Full Stop. Vote for your favorite. Also, if there is a song you do not know, you can listen to it on their MySpace page.